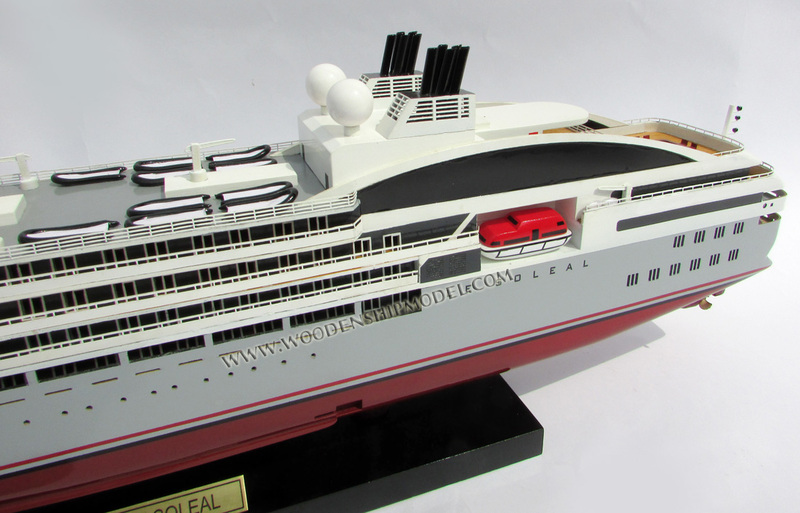 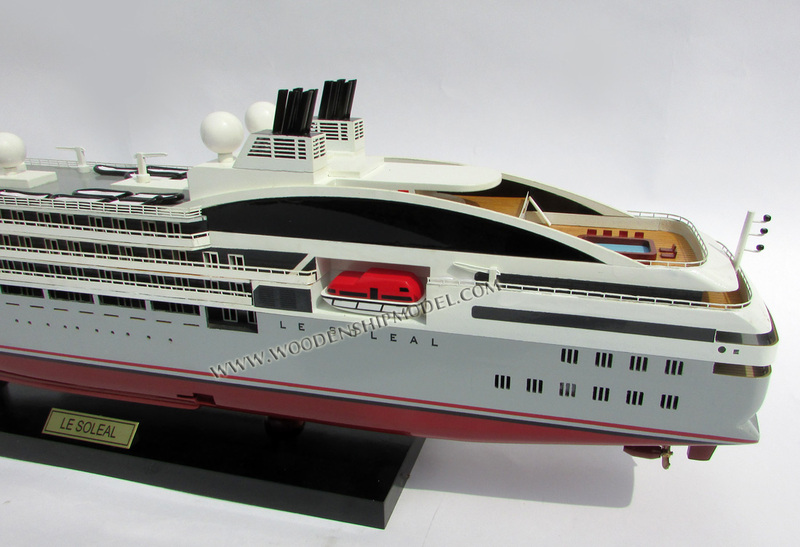 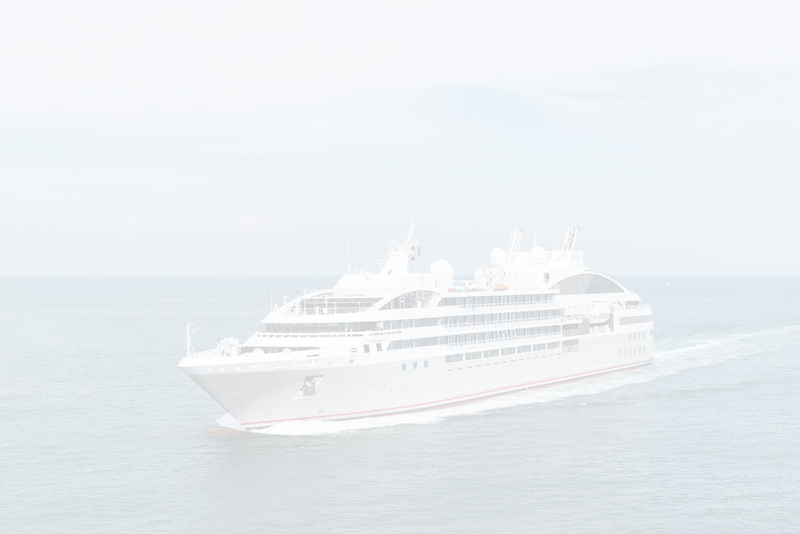 Le Soleal is a cruise ship owned and operated by Compagnie du Ponant. 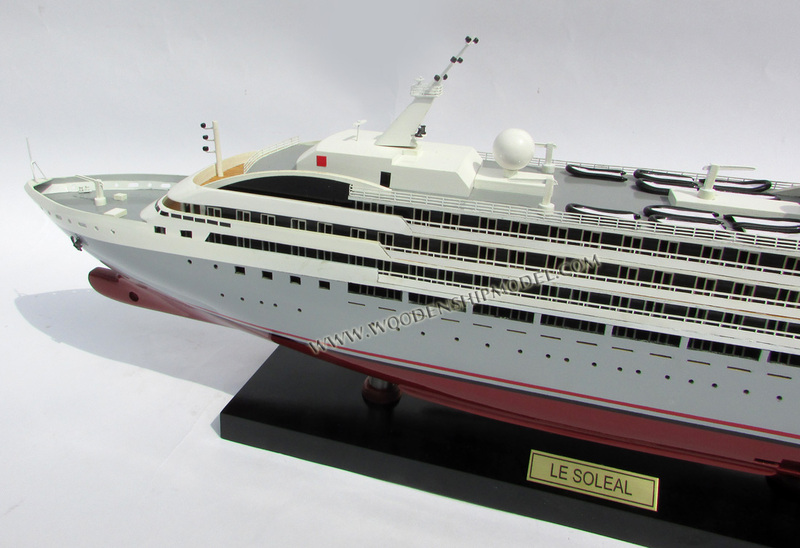 Le Soléal became the first French commercial shipping vessel to traverse the Northwest Passage. 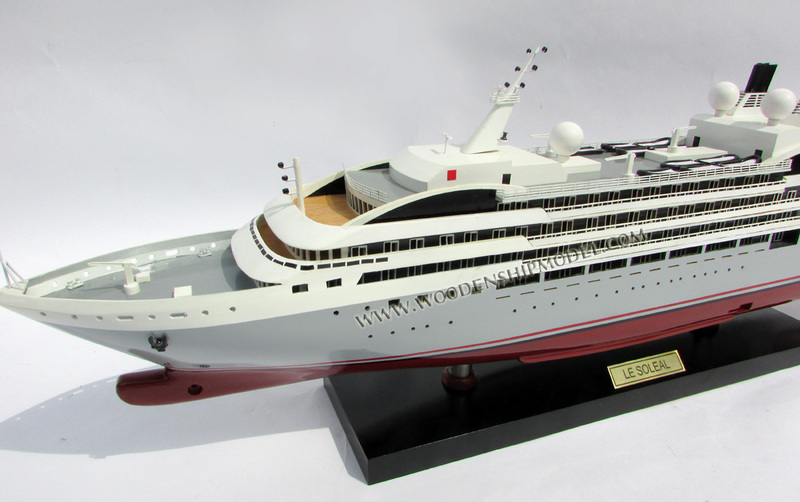 The vessel left Kangerlussuaq in Greenland on August 26 2013 and arrived in Anadyr, in Russia on September 16 2013.